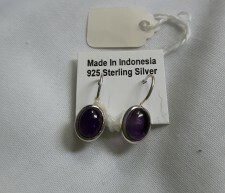 New item just arrived from Vietnam!!! 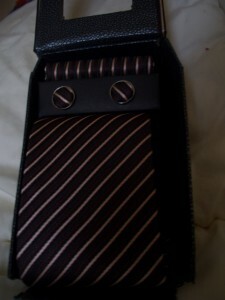 100% silk neck ties, cufflinks and handkerchief individually cut, stitched and pressed and presented in a stylish box. 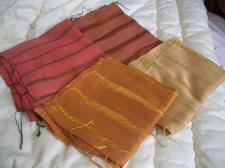 The silk used is woven locally in small cooperatives in North Vietnam. 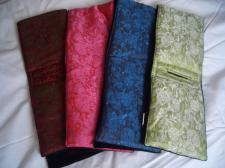 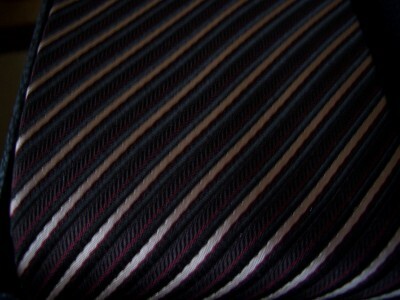 neck tie: 150 cm long 9 cm at the widest point. 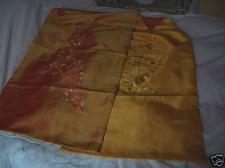 The workers have been paid a fair wage for their craft promoting a sustainable living for the whole area.